Change your voice and have fun listening to your modified voice. Record your voice, apply effects, and share them with your friends. This is the best app for changing your voice by applying effects on the audios. It is very simple to use and can generate fantastic and funny effects. 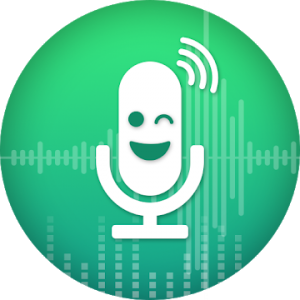 – Record and change your voice Directly. – Nice User Interface and Easy to Use. – View, edit the saved audios. – Share the saved audios to your friends via bluetooth, or social networks.